You thought it was a flu or other common virus, but the doctor has run a few tests, including an MRI. Then your world collapses as you’re told you have a brain tumor. A biopsy would have to be taken, but if this shows it’s glioblastoma multiforme (or commonly just called glioblastoma) you may only have as little as a few months to live. While it is important to note the symptoms outlined above can occur for a variety of other reasons, they commonly occur in glioblastoma patients, who, depending on the location of the tumor in the brain, may also have a range of other symptoms, including weakness on one side of the body, memory and speech difficulties, and changes in vision. Even with this treatment, however, the prognosis for glioblastoma patients is bleak, with only half the patients surviving for 15 months, with less than 5% of patients still alive five years after diagnosis. These are particularly sobering statistics, much worse than other common cancers. Surgical removal of the entire tumor is almost impossible, and in most cases less than 90% can be removed. Glioblastoma is often referred to as having finger-like tentacles that extend some distance from the main tumor mass into surrounding normal brain tissue. Unlike tumors in other parts of the body where a clear margin of normal tissue surrounding the tumor can often be taken to maximize the chances of complete tumor removal, this is generally not feasible for the brain where a balance has to be made between tumor removal and risks to cognitive function, or indeed immediate patient survival. So some tumor is inevitably left and can reform in the initial tumor site or in other areas of the brain. 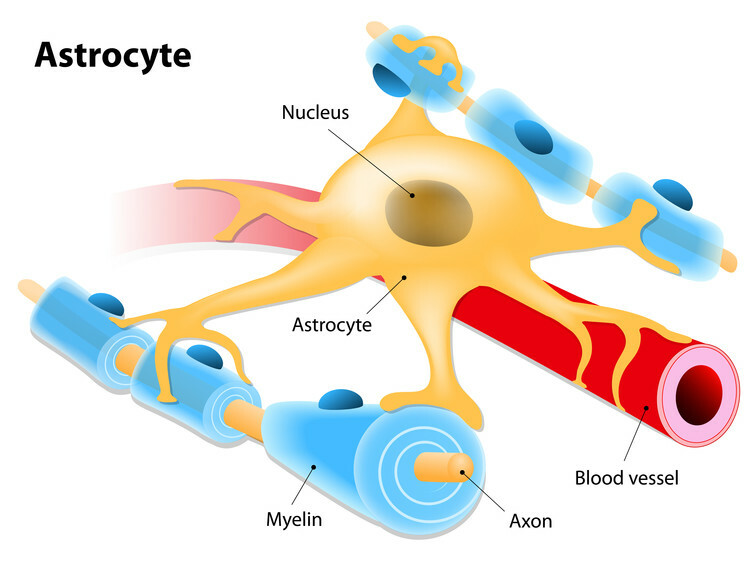 Another reason they are so tough to treat is that many drugs cannot efficiently enter the brain to act on the tumor. There is a unique barrier, termed the “blood-brain barrier” that limits the passage of molecules, like many chemo drugs, from the bloodstream into the brain. Many solid tumors presenting in other parts of the body can often grow very large without immediate impact on the patient. The physical location of glioblastoma within the confined space of the skull, and surrounded by vital normal brain tissue, however, means that even small increases in tumor size can have serious effects on cognitive function or patient survival. This is why effective therapy has to happen quickly, with little margin for error. The challenge remains for researchers and doctors to develop better therapies for this devastating disease. 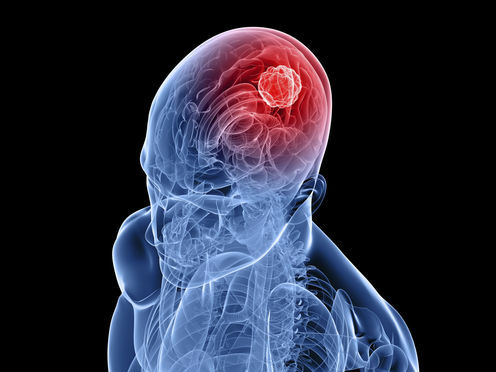 Numerous pre-clinical studies and clinical trials are currently in progress, exploring multiple avenues to tackle this cancer, such as better temozolomide-like drugs, targeted therapies aimed at the defective genes thought to drive glioblastoma development, tumor-killing viruses, or immunotherapies harnessing the body’s own immune system to target the cancer. By Stuart Pitson, NHMRC Senior Research Fellow, Centre for Cancer Biology, University of South Australia. This article was originally published on The Conversation. Read the original article.